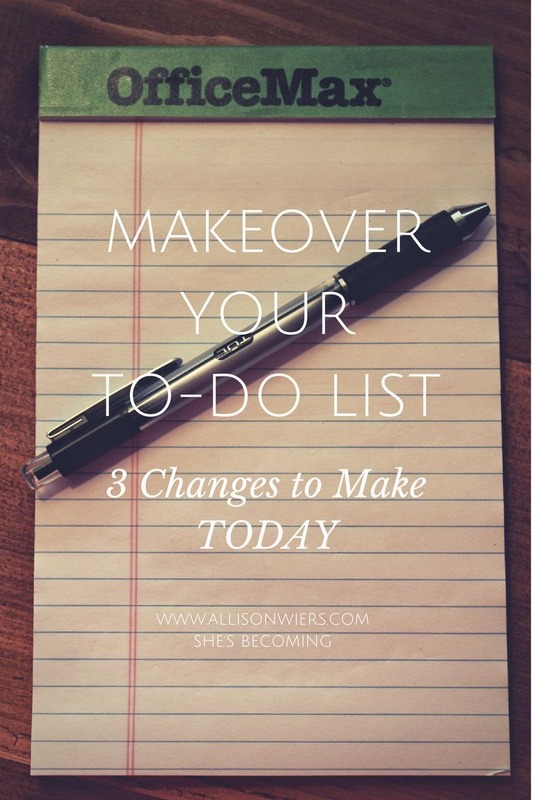 In Part One of this post I introduced you to Donald Miller and how he completely changed my thinking on making my to-do list. The 2nd category that you need to add to your list is called “If I Could Live Today Over Again I’d”….let that sink in a minute…. Miller suggests making this part of your daily list before you do anything else. He goes on to say that this idea was first proposed by Dr. Viktor Frankl. Frankl was a Vienese psychologist who worked with depressed and suicidal patients. What ends up happening is that I really start thinking about what matters at the end of the day. Will I be happy that I got all 4 loads of laundry done? Sure. But what good is that if I haven’t loved the people in my home well? Jesus is important, the people God has entrusted to me in my home are important and it goes out from there. The items that go on this part of the list go right to the heart of how I want to live my days. They are the things I may not do in the busyness of daily life that will matter in the long term. 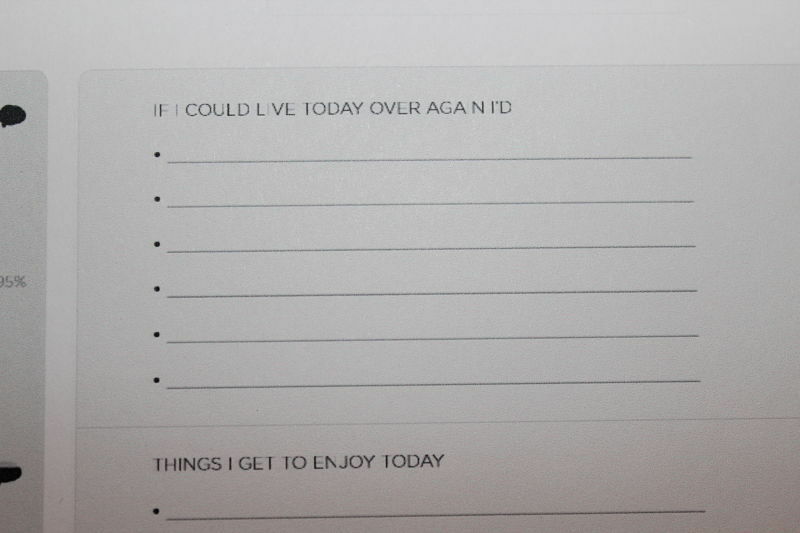 What would you put on this part of your daily list? Answer in the comments below.